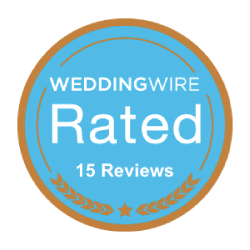 Reserve one of the most luxurious limos in Raleigh for your wedding day transportation. Ride in style, downtown Raleigh in one of the Triangle’s finest limousines. Enjoy a few drinks, ’cause your not drivin! Go big or go home for your bachelor or bachelorette party! 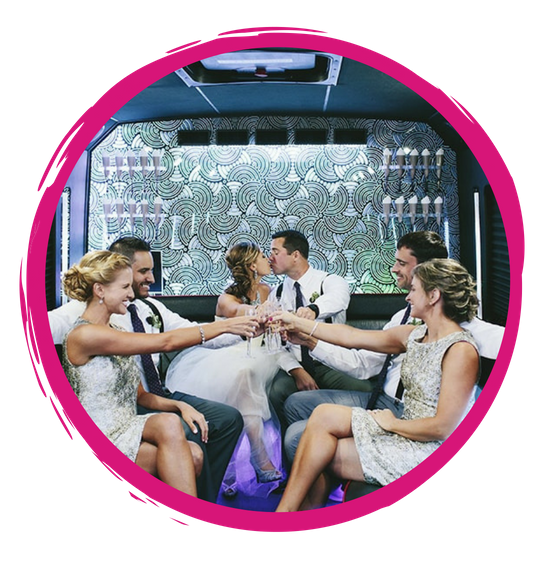 Save when you book a limo for both your party and wedding! Be the coolest kid in school when you roll up in a Hummer limo for your Prom or School dance. A great way to earn “cool-date” points. RDL is the sister company Raleigh’s Top rated Limo Service Lifestyle Limousine Company. Welcome to the largest limousine company in Raleigh! With a huge selection of limousines and party buses, you will be sure to find the perfect limo for your special day or event! From Stretch Hummer limos to Escalade limos and Party buses, we have it all! We pride ourselves on providing the Raleigh area with exquisite limousine service. From the quality of our vehicles to the professionalism of our drivers, we take as many measures as possible to ensure we provide the best limousine service in Raleigh. Raleigh Dream Limos is happy to be apart of the Triangle community, providing unprecedented limo and party bus services throughout all of Raleigh, Durham, Chapel Hill & more. We provide quality limos and party buses that result in a great limousine experience for everyone that boards are vehicles. With our office centrally located on the border of Cary & Raleigh, we are conveniently able to serve Apex, Burlington, Cary, Chapel Hill, Durham, Fayetteville, Greensboro, Greenville, High point, Jacksonville, Raleigh, Rocky Mount & Wilmington with our limo services. 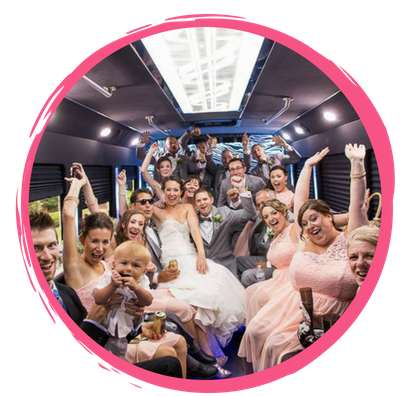 Whether it is a Wedding, Bachelor/Bachelorette Party, Birthday Party, Homecoming/Prom, or a Night out on the City, our Raleigh Limousines are great for all types of events and outings. Check Out Our Raleigh Limousine Blog! Our blog has tons of useful information on limousine rentals and party bus rentals in Raleigh NC. The information helps to ensure your trip will go as smooth as possible. We also offer limo specials and discounts throughout the blog section, so be sure to check back frequently to take advantage of those. 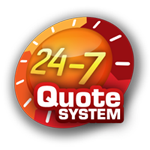 In addition, we post an array of stories and pictures to give our customers the most insight into our industry. We created our blog to be an area of helpful information and we hope you enjoy this section, check it out now!